East Midlands rugby are fortunate to have a team of excellent RFU Professional Staff working within the area. East Midlands is part of Area 4 Nationally. Area 4 geographically includes other CBs Notts, Lincs, Derbyshire, Leicestershire, Warwickshire and Eastern Counties. If you require any help then don’t hesitate to get in touch with them. Alan Royer is the Rugby Development Manager for Area 4 so he works closely with East Midlands along with a number of other CB’s. Working with the team of RFU Professional Staff his role is to oversee and manage all areas of rugby within the area. Darren Gourley is the Area Training Manager for Area 4. He works very closely with the CB Coaching Committee and EMRU RFU Referees Society, to develop a programme of events throughout the Area. The RDO is generally the first port of call for clubs; there is one RDO working within East Midlands, covering Northamptonshire, Bedfordshire, Hunts and Peterborough. Ian is responsible for the provision of high quality local development support to the clubs within our area and work’s to strengthen the capacity, membership and performance of our member clubs. 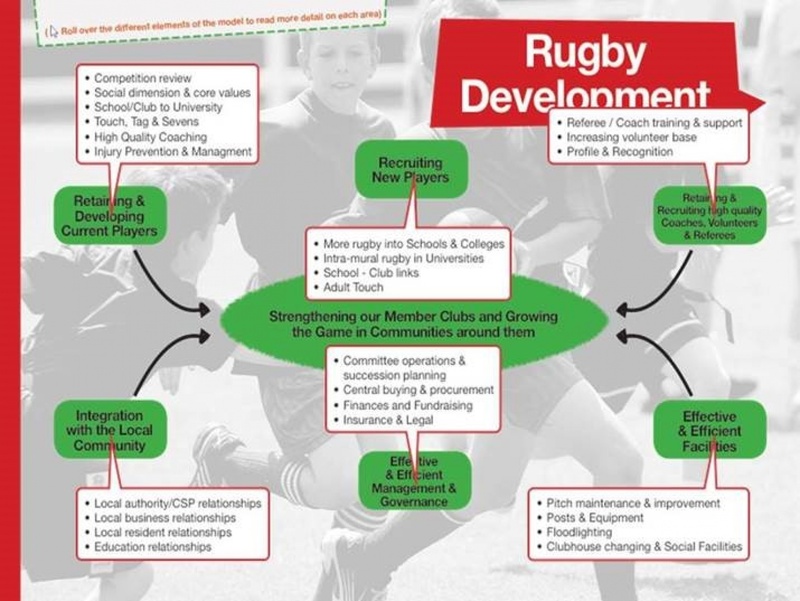 Working underneath the Rugby Development Officers the CRC’s work closely within clubs and schools to target growth playing areas and help improve levels of coaching. Pete Shaw is the Area Facilities Manager for Area 4 which includes East Midlands. He works with Clubs within the CB to ensure clubs can offer high quality and well maintained facilities. Pete works closely with the EMRU Facilities Group. 2. Overseeing the delivery of the Developing Player Programme. Richard Marelli holds the role of the Area 4 Universities Development Officer. He works with universities to ensure a wide supply of playing opportunities and support them in engaging students. John Widdowson is the MODO for the Midlands.